Mt. Garfield at sunrise, January 23, 2017. 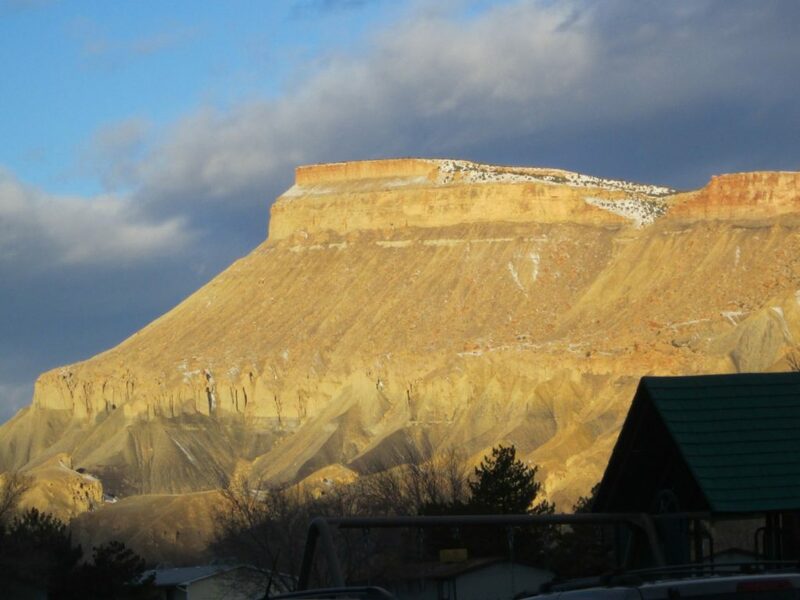 Pictured from Brentwood Drive, Taylor Elementary School, in Palisade. The days are getting longer.